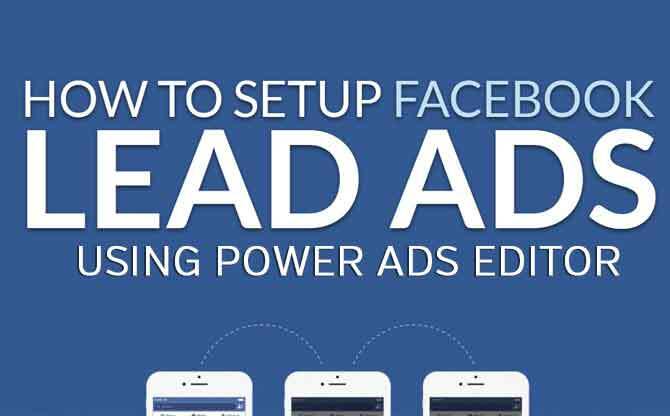 There are only 5 possible ad placements on Facebook! We have two right column ad placements on desktop (homepage and non-homepage), two mobile options (mobile newsfeed and mobile apps), and desktop News Feed. Some people have a blind predisposition to running News Feed ads because the CTR is higher. Others believe mobile is better, since the cost per click is often lower, especially when it comes to video views. And then there are those who say right column (or called RHS for Right Hand Side) are best for direct marketing. None of these views is necessarily correct. These placements work together, so you’ll need to use them in the right combination. No single placement is just “better”. We’ve discovered that for entertainment and sports teams, 90% of views that came on iPhones converted on desktop. That means they saw our video or post on their phones, but then put aside their phone to book on their computer. Short of “buy now” buttons on some networks, entering credit card data on your phone is not a fun experience. You can get to this “cross-device” reporting in your ads manager. The new Facebook Audience Network on 3rd party apps that will run your ads is low volume, but has similar quality to mobile News Feed. So if you’re running mobile app install ads or page posts, you should be just fine. There are less than 1,000 publishers in the program, though Facebook now opened it up to everyone to apply. The CPMs (cost per thousand impressions) on mobile might be triple that of desktop. But the cost per click on mobile will often be half that of desktop. That means the CTR of mobile is often 6 times higher, which more than compensates for cost. So run right column ads if you want reach, but know that not all impressions are worth the same. We see actual conversions up to 10 times higher in Facebook’s reporting compared to Google Analytics. Facebook is able to track people across devices and get around the cookie problem in mobile. Tracking the customer’s journey to purchase is tricky, but Facebook claim to have the most accurate data. Last click attribution (it’s what you have by default if you don’t know what that is) only counts the last click before purchase. The “direct/none” and “keyword not provided” buckets often have social traffic, which is secure. If you look at view-through conversions on a 1 day, 7 day, or 28 basis, you can count the number of purchasers who saw a Facebook ad before eventually converting through a search result, email, or another marketing event. If you want to really measure the value of your Facebook marketing, look at how your fan engage with you across different devices, which are a proxy for placements.